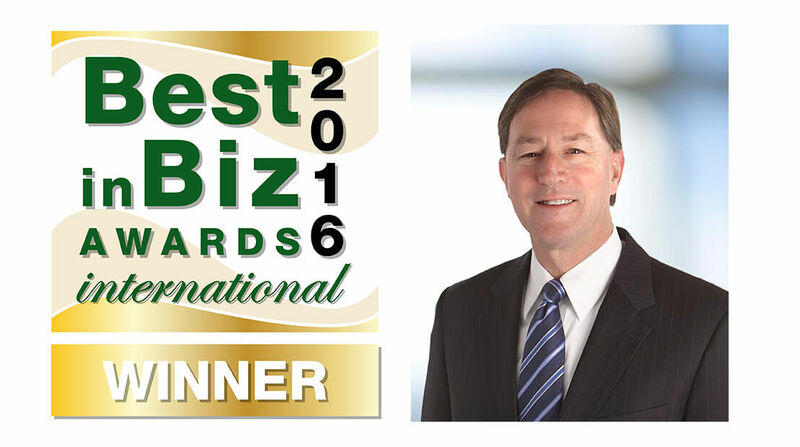 Today, Jeff Ettinger, CEO, was named Executive of the Year by the 2016 Best in Biz Awards International. Gold, silver and bronze levels are awarded in the Executive of the Year category, and Ettinger was named a gold winner. Winners in the 4th annual program include public and private companies from over 30 countries and a wide variety of industries. Winners were determined based on scoring from an international panel of judges from top-tier news, business, finance and technology publications and media outlets from 15 countries and all continents. Since 2011, Best in Biz Awards has been recognizing companies for their business success as judged by renowned members of the press and industry analysts. Best in Biz Awards honors are currently conferred in two separate programs: North America and International, and in more than 60 categories, including company, team, executive, product, and PR and media. For more information, visit www.bestinbizawards.com. Hormel Foods No. 1 on 50 Best Companies to Sell For List Hormel Foods was ranked the No. 1 company on the Selling Power magazine 2016 list of the 50 Best Companies to Sell For.